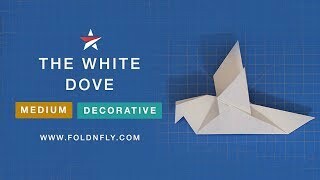 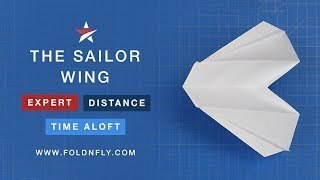 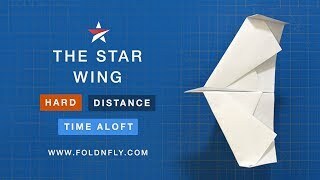 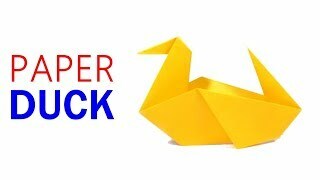 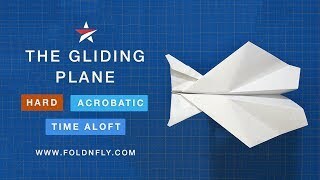 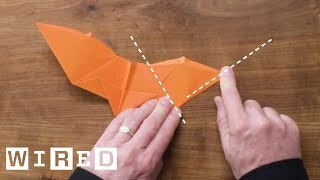 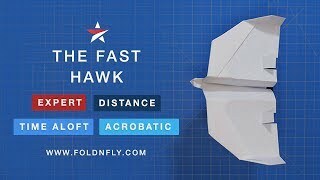 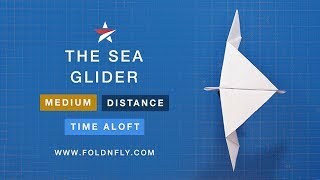 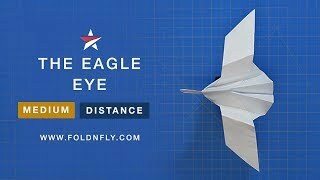 The Flappin' Eagle is a Flapping wings paper airplane. 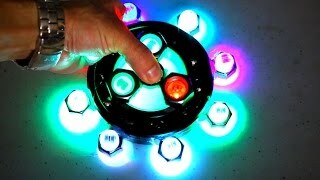 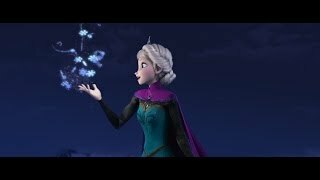 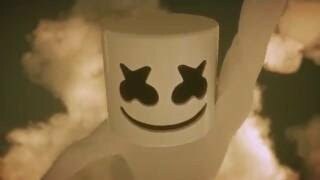 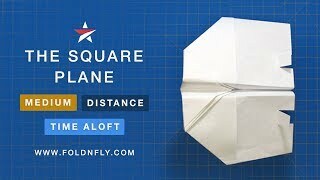 It can flap its wing and glide for a short distance. 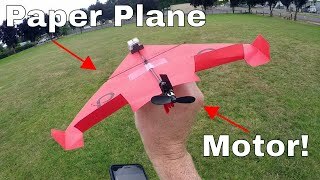 The plane flies very well indoor for wall to wall. 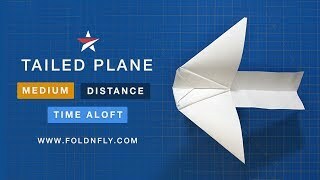 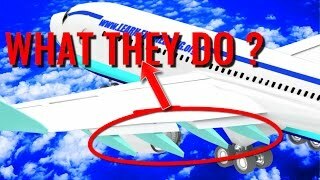 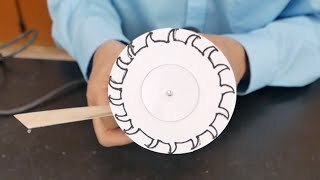 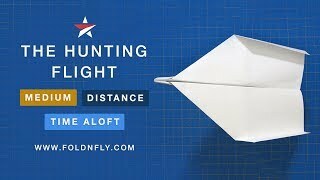 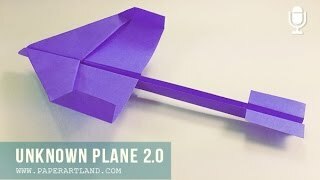 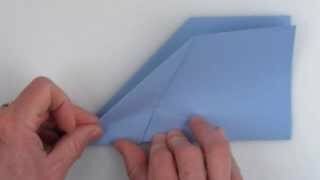 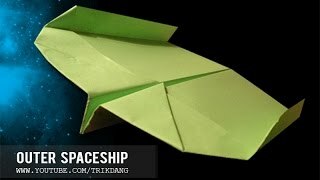 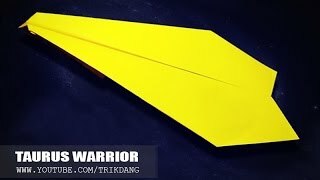 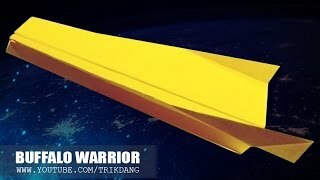 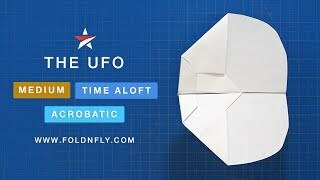 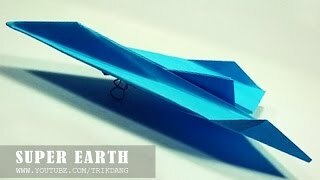 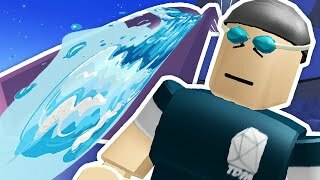 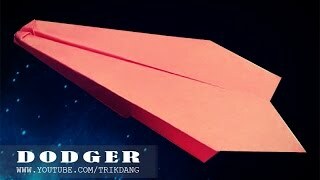 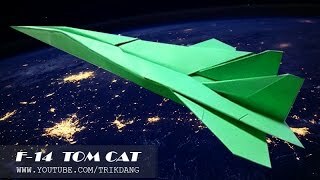 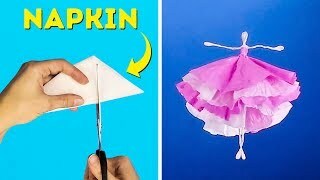 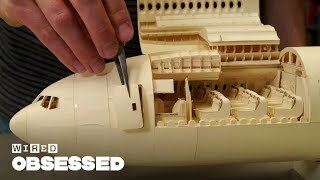 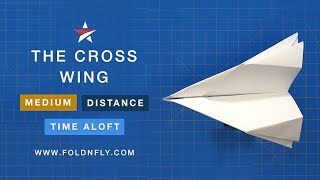 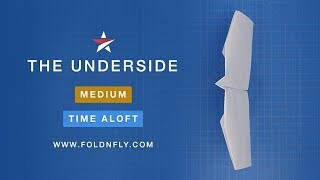 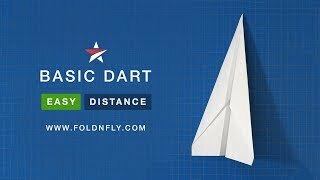 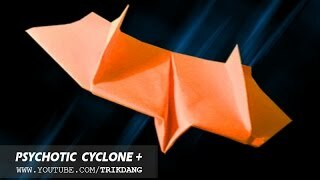 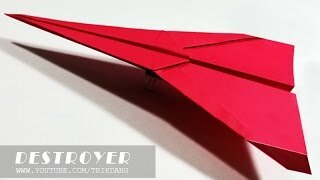 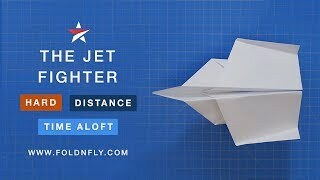 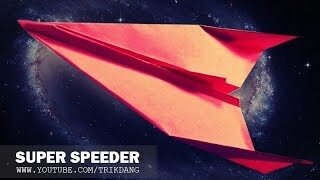 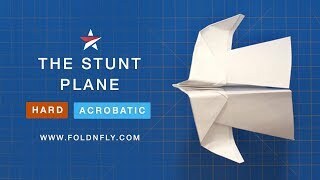 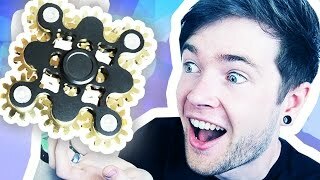 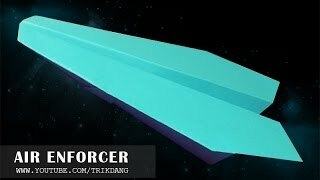 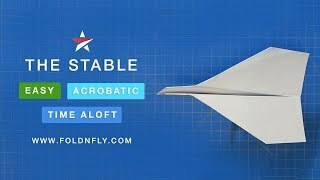 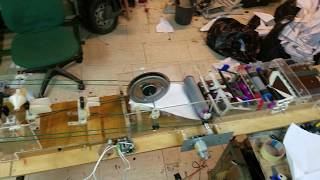 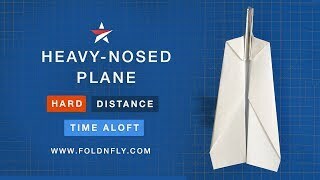 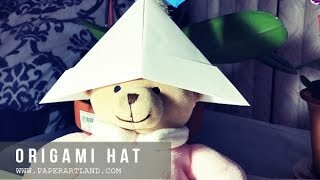 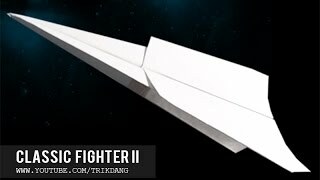 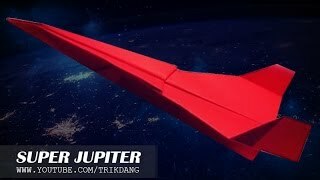 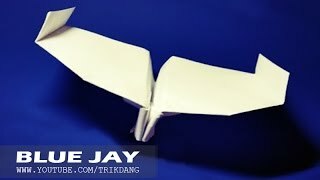 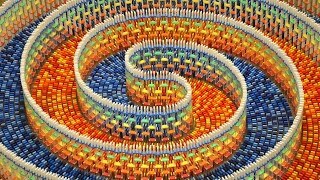 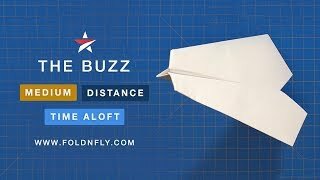 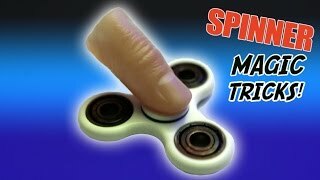 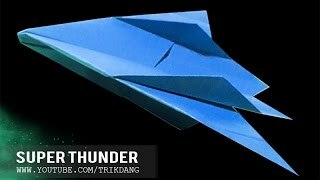 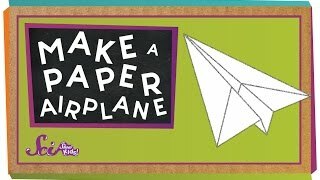 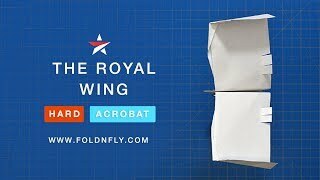 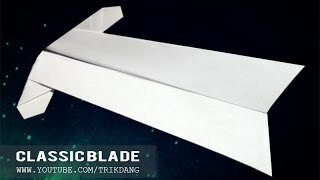 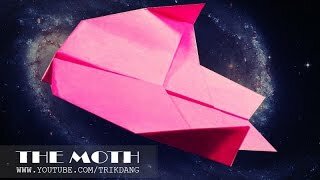 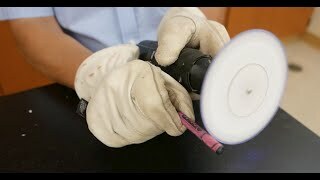 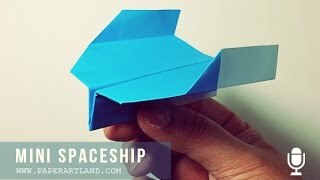 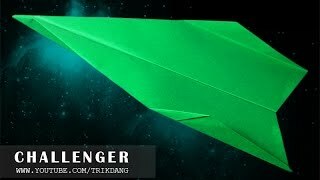 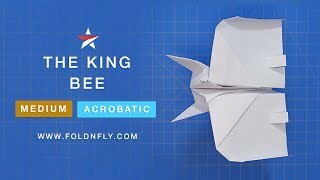 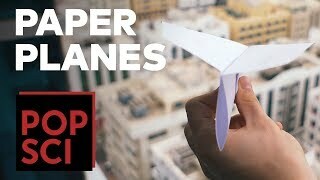 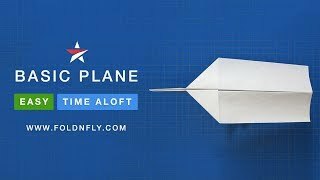 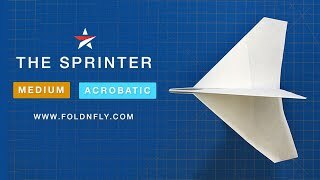 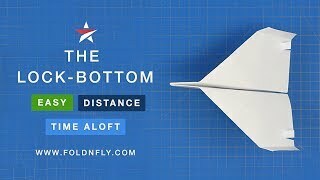 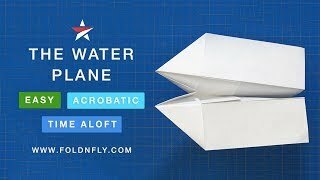 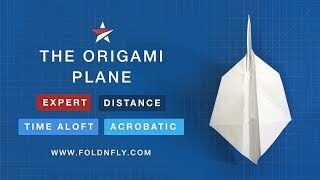 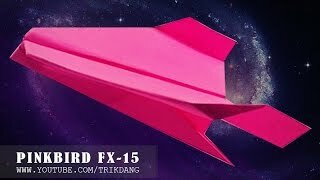 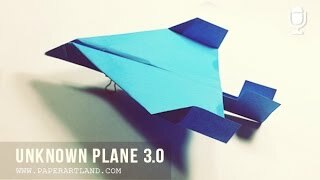 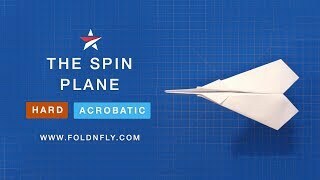 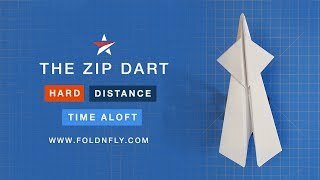 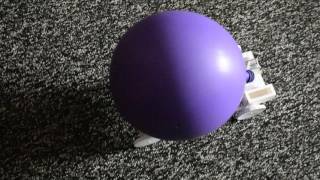 Check out this paper air plane, you will love it.